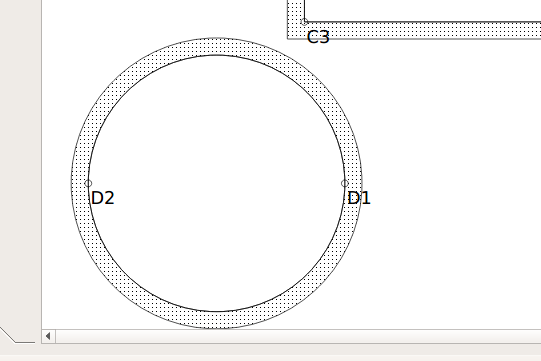 I can’t add seam allowance on a circle. Je n’arrive pas à ajouter une marge de couture sur un cercle. Quelqu’un peut m’indiquer comment faire? How did you do your circle? I did one a few days ago, using the arc tool (first angle 0 and second angle 360), I had no problem creating a piece and adding the seam allowance. I did it with the most recent development code though (version 0.6.0.0a). 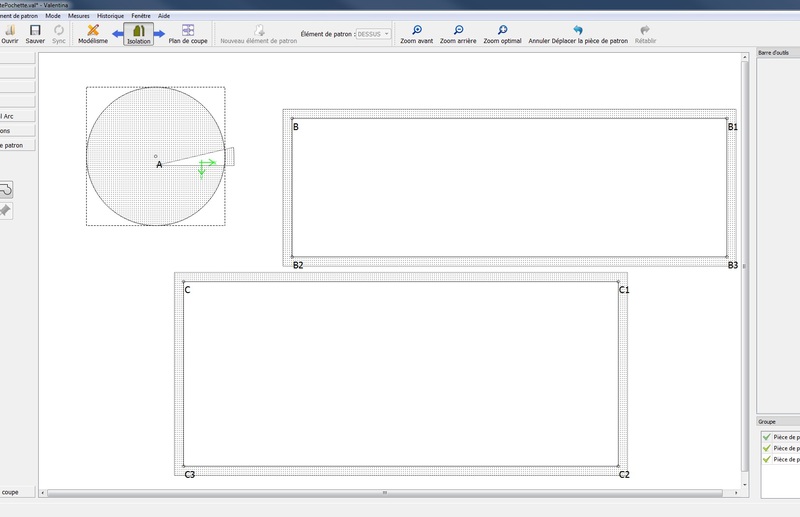 After you create your circle (arc 0 - 360) it will be going in the counterclockwise direction. In order to add arcs or curves to a detail they must go in a clockwise direction. When you click on the curve you will see an arrow indicating the direction. If a curve is going counter clockwise - which I suspect your’s is - hold the < shift > key down when selecting a curve to change the direction. Another way to change the direction of a curve in a detail is to select the Reverse item in the details options… *note: You can tell a path is reversed if prefaced by “-” in the list. Once you have the direction going right the seam allowance should work. 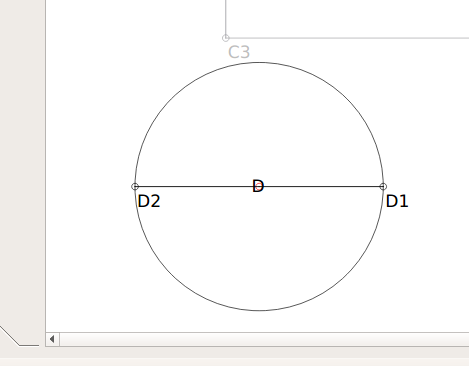 @Douglas I changed the direction for the arc, the seam allowance can be added but it’s not correct. @slspencer I don’t have any measurement files because it’s a pattern for a little bag. But here is my .vat file. Thank you @slspencer it works great.